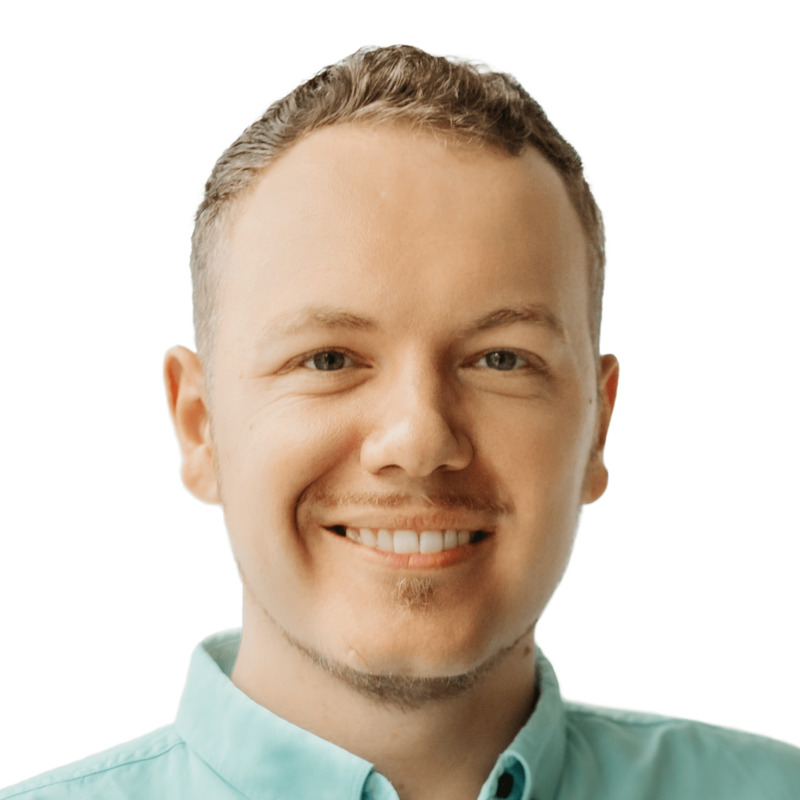 Robin Appelman has recently rewritten ownCloud’s filecache components, and made a variety of improvements to the filesystem handling classes. Some of the changes break compatibility with existing apps however, especially if they use the filecache directly. OC_Filesystem and OC_FilesystemView have been renamed to OCFilesFilesystem and OCFilesView. For backwards compatibility they are still available under their old name for now but that will probably change in the future. If you need to access the cache for files outside the user’s home directory, the same functions are available in OCFilesView. Go to Settings -> About Phone -> click “Build Number” six times in a row. This information is available elsewhere, including where I found it, but hopefully reposting here will make it easier to find. Dart is non-copyleft Free Software using a BSD license. Open one of the included demo projects, open a .dart file, click ‘Run’ (green ‘play’ button in toolbar), and see Dartium open the freshly compiled project. The 25 sets of results were recorded, and can be browsed, sorted, and searched on the news article edition of this post. Six audio tests successfully passed (24%), as did five video tests (20%). Mumble was the most successful client, passing 100% of tests (audio only, video is not yet supported). XMPP passed four out of 14 audio tests, whereas SIP passed only one out of ten (both video and audio). Of nine apps tested, only Mumble, Pidgin, Jitsi, and Google Talk’s web client achieved passes. SIP clients couldn’t connect successfully except when both testers used the same client, and had accounts on the same SIP server. This was surprising, especially considering that the accounts used for testing were is many cases paid for and commercially supported. 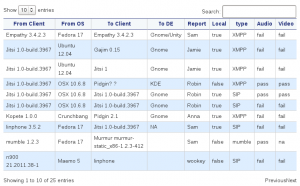 FSFE Fellows will be pleased to note that XMPP calls using FSFE’s own XMPP server were often successful: several volunteers could see and hear each other when both were using their @jabber.fsfe.org accounts. Contrastingly, Free Software systems play by conventional rules of network traffic, and try and connect callers using established procedures. They also have to communicate with a variety of different servers, which may operate in ways they don’t know or expect. In addition to this, some of the chat clients that we tested have only recently added support for more than text-based chatting (Gajim in Debian testing is too old for video, for example), and probably add a few problems of their own into the mix. How can we determine whether an XMPP server supports audio and video (‘Jingle‘)? If you have answers to these questions, please share them in the comments!